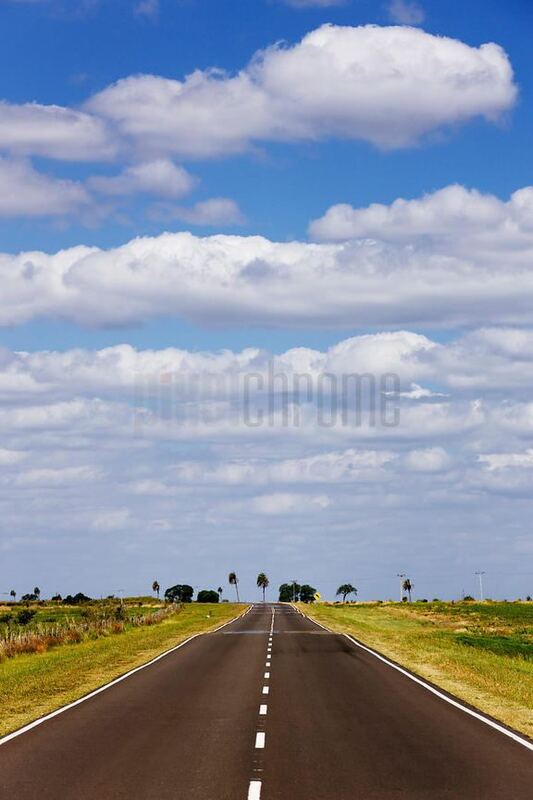 Entre Rios ( Between Rivers) is a central province of Argentina, located in the Mesopotamia region. It borders the provinces of Buenos Aires (south), Corrientes (north) and Santa Fe (west), and Uruguay in the east. Its capital is Parana (250,000 inhabitants), which lies on the Parana River, opposite the city of Santa Fe. Together with Cordoba and Santa Fe, since 1999, the province is part of the economic-political association known as the Center Region. The first inhabitants of the area that is now Entre Rios were the Charrua and Chana who each occupied separate parts of the region. Spaniards entered in 1520, when Rodriguez Serrano ventured up the Uruguay River searching for the Pacific Ocean. The first permanent Spanish settlement was erected in the current La Paz Department at the end of the 16th century. 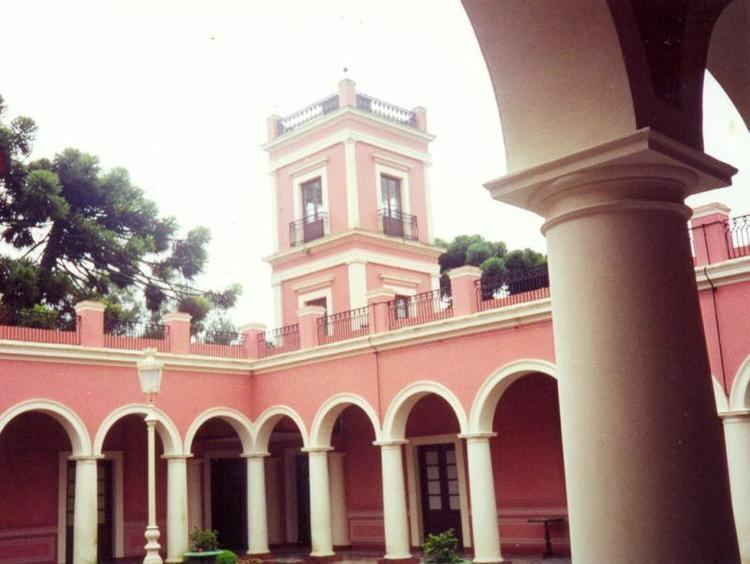 As governor of Asuncion first and then of Buenos Aires, Hernandarias conducted expeditions to Entre Rios unexplored lands. Juan de Garay, after founding Santa Fe, explored this area, which he called la otra banda ("the other bank"). However, the region remained entirely indigenous and uninhabited by Europeans until a group of colonists from neighbouring Santa Fe Province settled on the Bajada del Parana in the late seventeenth century, now the site of the provincial capital. At the same time towns appear, which we now know as Nogoya, Victoria, Gualeguay, Gualeguaychu, Concepcion del Uruguay and Concordia. Tomas de Rocamora further explored the area in 1783 under the threat of a Portuguese invasion from Brazil, and gave official status to many of the above mentioned towns. He was also the first to refer to the region as Entre Rios. At this stage, European settlement was minimal, though during the May Revolution, the few colonists in the cities along the Parana shore supported Manuel Belgrano and his army on his way to Paraguay. On September 29, 1820, the leader (caudillo) Francisco Ramirez declared the territory an autonomous entity, the Republic of Entre Rios. This lasted until his assassination on July 10 of the next year. 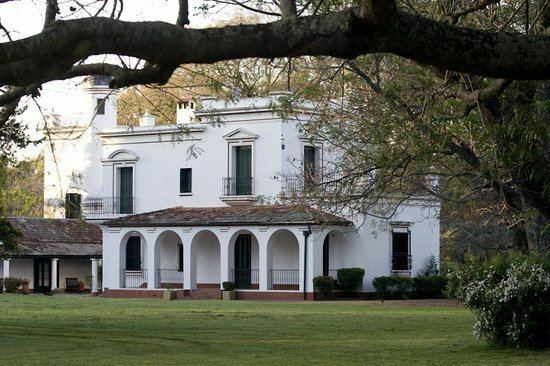 In 1853, in a meeting of all the provinces except Buenos Aires, Parana was elected as the capital of the Argentine Confederation, and the leader (caudillo) Urquiza as its first president. The provincial capital was moved to Concepcion del Uruguay. Defeated, Urquiza was elected governor of the province a few years later, while Domingo Faustino Sarmiento became president, but he was assassinated before finishing his mandate. Urquiza encouraged immigration through "colonization contracts", setting up many agricultural colonies with European (mainly Volga Germans, Russians (including Russian Jews and Poles), Italians, Swiss and French) settlers. According to data of the 1903 census, of the 425,373 inhabitants of the province, 153,067 were immigrants. Entre Rios economy is the sixth largest in Argentina. Its output in 2006 was estimated at US$7.8 billion (which shall be around US$12 billion in 2011, according to Argentinas economic growth), or, US$6,710 per capita in 2006 (about a fourth less than the national average), although it shall be around US$9,600 in 2011. As part of the Mesopotamic region, the land is almost completely flat, with hills some 100 meters in height. There are two main systems of low hills, called lomadas or cuchillas: the Cuchilla de Montiel (west) and the Cuchilla Grande (east), which are separated by the Gualeguay River. The name of the province means "between rivers". Entre Rios is limited and traversed by many rivers and streams: the Parana River and its delta to the west and south; the Uruguay River and the Mocoreta River to the east; and the Guayquiraro River to the north. 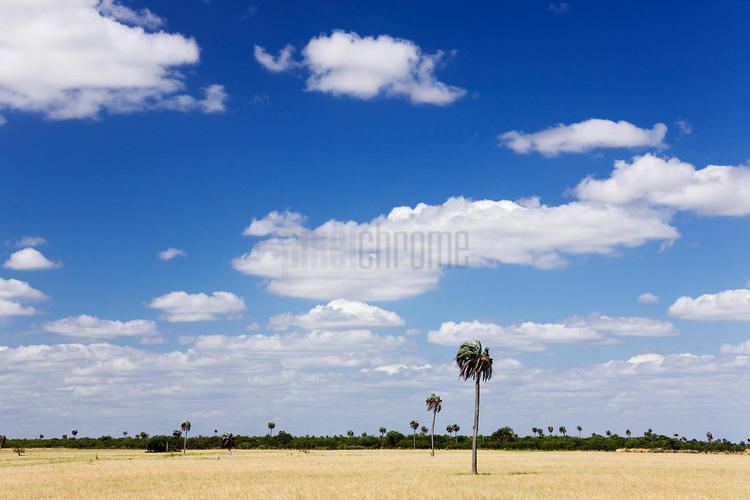 The weather variates form subtropical in the north to temperate towards the Pampas. The annual rainfall is about 1150 mm in average, and occasional pampero and other local winds bring storms to the area. Two national parks are located within the province: El Palmar National Park and Predelta National Park. There are also hot springs in several locations, especially along the basin of the Uruguay River, located in cities like Federacion, Villa Elisa, Colon, etc.